Happy April and Happy Spring! 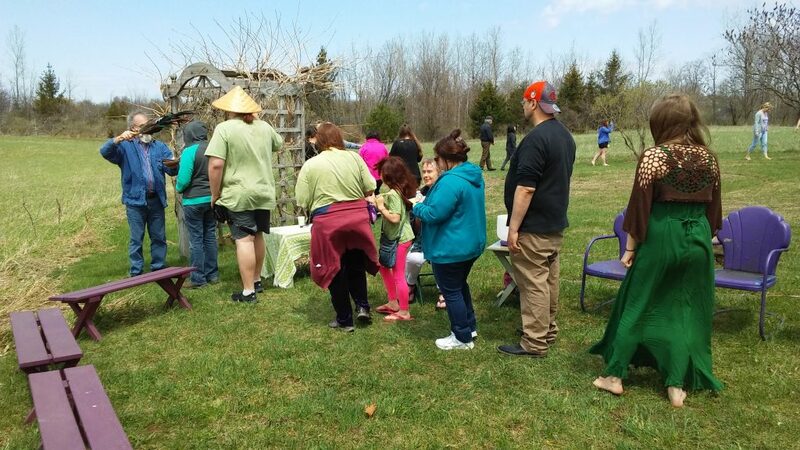 Now that winter is loosening its grip and spring is in the air, we look forward to a new season of yoga and Tai Chi classes starting in April and May, ongoing events, and new workshops. 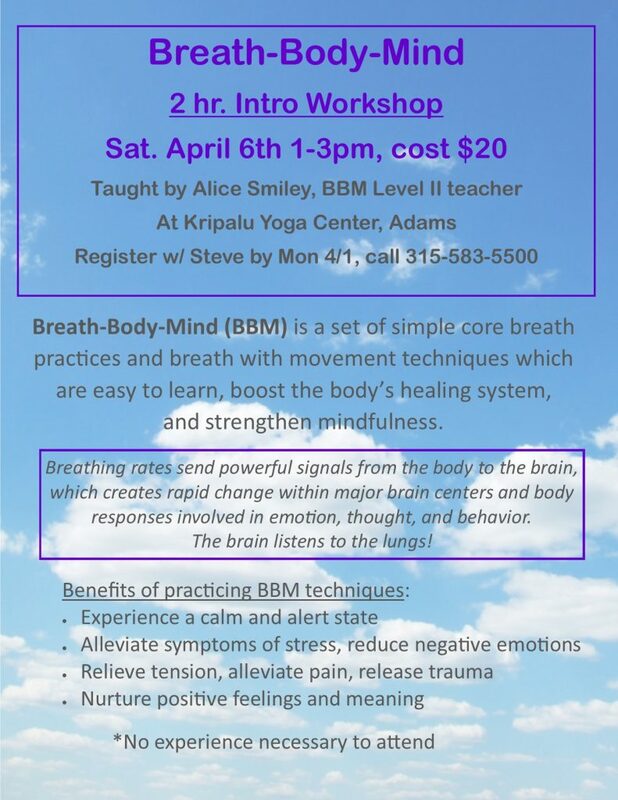 Next weekend, April 6th, we have the Breath-Body-Mind Workshop with Alice Smiley. Call Steve to add your name to the list of attendees. We have several events and classes scheduled for May and June. Check our Facebook page for event listings. More details will follow in the May newsletter. **World Labyrinth Day Walk for Peace, Saturday, May 4th at 1 pm followed by Bealtaine May Day Celebration at 4 pm. **Gallery Fundraiser with Wilson Stevenson- Saturday, June 1st, 1-3pm $15 – call the Center to reserve your seat. Practice gentle yoga breathing and meditation with guided relaxation, a great stress reliever. The focus of Barb’s class is between accessible and challenging, creating a catalyst for discovery and healing. Experience all the benefits of yoga with the assistance of a chair, including breath work, postures, meditation and restorative elements. Most postures are done from a seated position with a few standing or lying down on a mat using the chair for balance. 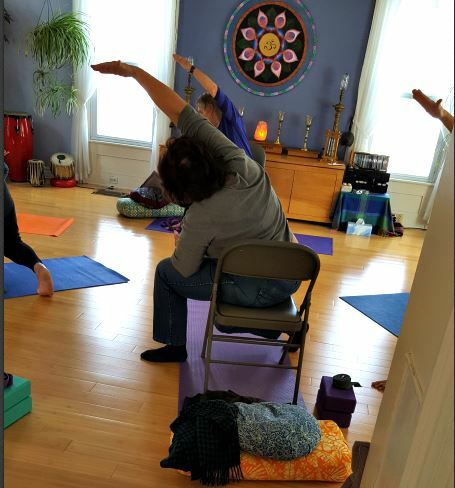 Chair yoga is good for everyone, and especially good for individuals with physical limitations that make a yoga practice difficult without having a chair for support. This practice improves strength, flexibility, mindfulness and an overall sense of well being. We all need to keep moving – this is a safe way to move and practice yoga. Reduce joint pain, stiffness, and muscle aches naturally with self-massage, techniques, and exercises to improve flexibility and range of motion in your joints, back, shoulder, neck, and hips. Enjoy a nourishing, soothing and stabilizing flow of postures. The class winds down with restorative yoga postures to comfort your body down to the cellular level. This class is open to all levels from beginner to experienced students. Friday, April 12th at 7 PM. Bring your own drums and rattles or borrow one of ours. Canceled on Sunday, April 21st – Happy Easter 🙂 Our healers offer private sessions. Call Steve at 315-583-5500 if you would like to schedule a session. 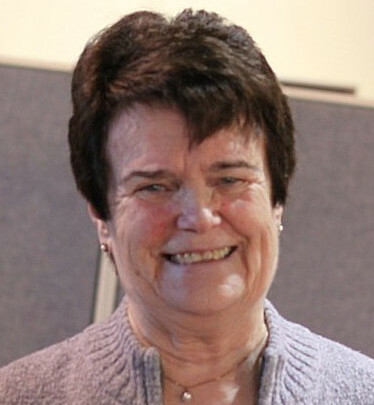 The Church for Spiritual Awareness will have its Easter morning service at 11 am on the 21st with Reverend Denise Knott. Join us for fellowship, spiritual teaching, and healing. KYWC needs help readying the center for 2019. If you have a few hours to share for yard work, gardening, making repairs, spiffing up our outdoor spaces, or window washing, please call Steve to set up a good time to come. Here is our wishlist for volunteer help. Thank you in advance. KYWC is in need of helping hands for 2019 Spring-Summer Volunteer Projects. 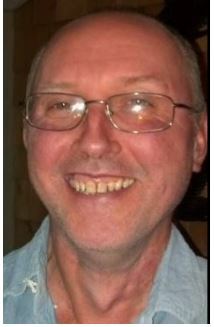 If you have a few hours to share, please call Steve at 315-583-5500. **Raking the Grass: the Labyrinth Path, and the grass around the house and to clean out the flower beds, and the childrens’ Fairy Garden. **Repair: the side walls on the Children’s Twig-Tree House. **Re-mulch: the parking lot to the house path, the picnic area, and the F.G.
**Walking Trail Path: trim and cut the thorny branches that over the path, replace the pole flags, and set out the sitting chairs and benches. **Relocate: the sitting benches and chairs, and top-coat paint the plastic patio chairs. 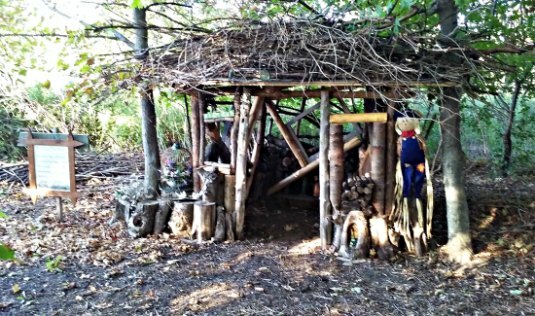 **Fairy Garden: put out the decorations and create more Fairy House structures out of sticks and other found items. 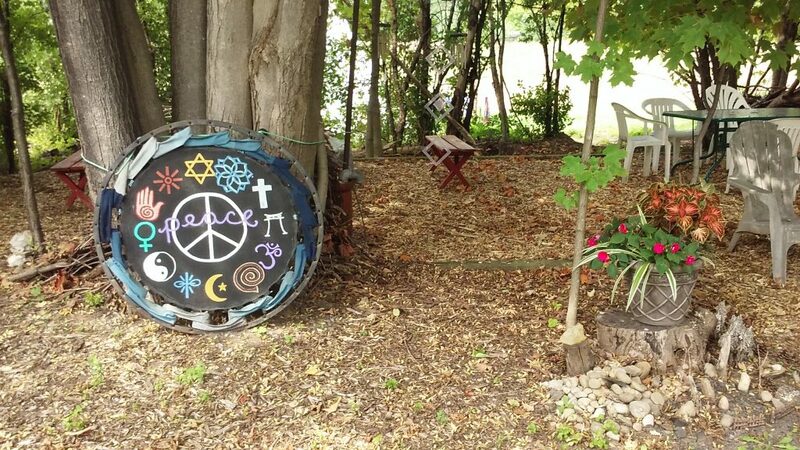 **Create: more Artistic Sculpture Art on the trail and the gardens. **Wash: the house windows inside and outside. Your help is much appreciated. Thank you! We’ve made it through the worst of winter and can look forward to more daylight hours and hopefully, warmer, sunnier days. Remember: Daylight Savings Time starts March 10th. Spring forward! Friday, March 8th at 7 PM. Time: 2:00pm – 5:00 pm. Please arrive by 4:00. Volunteer Healers certified in a variety of modalities offer you a 20-30 minute energy healing session. 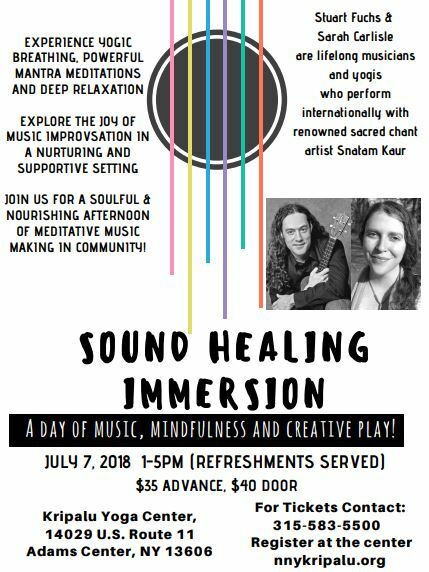 If you are a healer and would like to offer the gift of healing to attendees, please call for more information and request a volunteer application. Join us for fellowship and spiritual teaching at 11 am for the Center for Spiritual Awareness service led by Reverend Denise. Receive a message and healing. A potluck lunch is held right after the service and before the Wellness Connection. Bring a dish to pass. No yoga with Barb on Tuesday, March 12th. Our new Google-integrated calendar is located on the Classes and Events page and in monthly news posts. Click on the class or event for full details and to copy them into your personal Google calendar. Please note that this calendar will not show one-time class cancellations. Scheduled cancellations are posted on our Facebook Page. Happy February! The weather outside might be frightful, but inside KYWC the atmosphere is warm and welcoming. So come in from the cold and join us for ongoing yoga classes, drumming and Healing Sunday. Friday, February 8th at 7 PM. Check out our new Google-integrated calendar! It is located on the Classes and Events page and will also be included in the monthly news posts. Click on the class or event for full details and to copy them into your personal Google calendar. Please note that this calendar will not show one-time class cancellations. Scheduled cancellations are posted on our Facebook Page. Reminder: KYWC is closed and classes are cancelled when South Jeff School District closes for bad weather. PM Yoga classes are cancelled when South Jeff cancels after school activities due to weather. Feel free to call the center to check the schedule if in doubt. Friday, January 11th at 7 PM. Practice gently yoga breathing and meditation with guided relaxation, a great stress reliever. The focus of Barbara’s class is between accessible and challenging, creating a catalyst for discovery and healing. We are happy to announce an upcoming back care workshop taught by Integrated Pain Management Specialist and Certified Yoga Teacher, David Wells. If you want to learn how to manage chronic pain naturally and improve your flexibility, range of motion, and core strength, this class is for you. You will learn techniques for your back, neck, shoulders, and hips in this experiential 3-hour workshop. Friday, November 9th at 7 PM. Forget the Black Friday frenzy. Give the gift of yoga classes or a workshop at KYWC. We also have a selection of metaphysical items in our fundraising area that make perfect stocking stuffers! We are looking for certified yoga teachers who would like to offer a class (or two) at the center. Interested or know a teacher who may be? 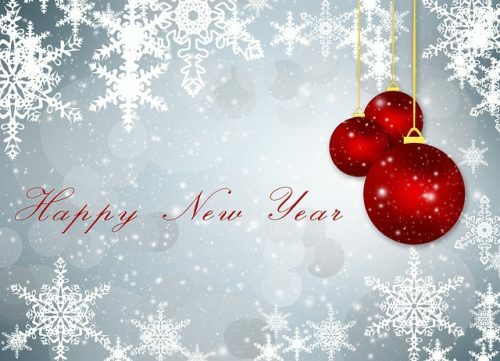 Give us a call at 315-583-5500. Do you have ideas for other classes/events you would like to take or offer? Contact us via the contact form or talk to us about it at the center. Summer may be winding down, but classes and activities are still in full swing at KYWC. 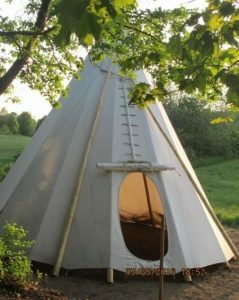 By popular demand, we are starting a beginner’s yoga class and having a teepee retreat and family drumming in September. See below for details. Take a look at our refurbished sign on the front lawn. New letters are arriving soon. Other work ‘spiffing’ up the front and entrance side of the center and its landscaping is underway. If you have a few hours to donate for yard work or stacking wood, please call Steve at the Center. Much appreciated! 315-583-5500. A 4-week series introducing the basics of yoga on Wednesdays starting September 12th from 6-730pm. Teens welcome. 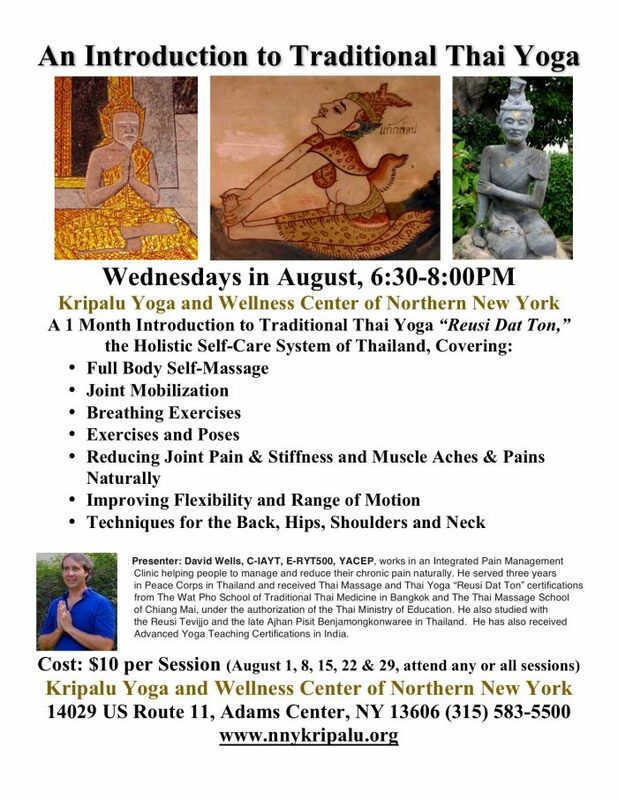 Instructor: Nancy Pfeil, Certified in Kripalu Yoga. Nancy has been teaching yoga for over 40 years. 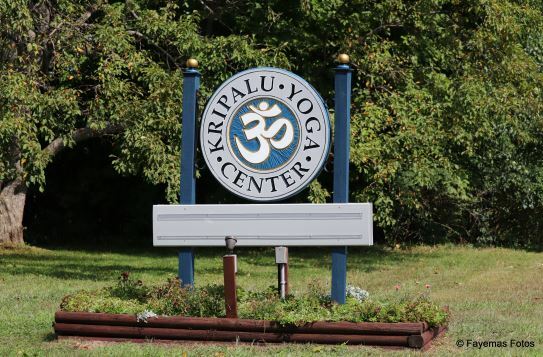 Kripalu Yoga integrates your body, mind, and emotions through postures, breath, and relaxation. and breathing techniques. Each session ends with a simple relaxation. If you have never done yoga, want a refresher course on the basics, or you wonder, “Am I doing it right?”, this is the class for you. Please sign up in advance at the center. 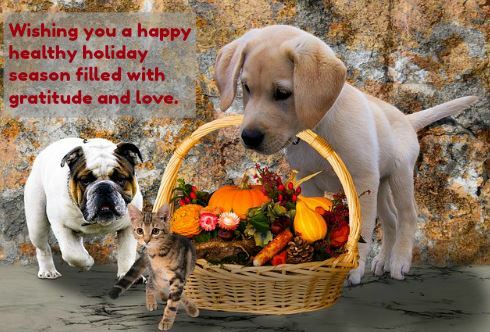 Celebrating the Autumn Equinox and the Fall Season. Please, bring two natural stones and some large, medium, and small feathers. 1.) the things, behaviors, regrets, and stuff you no longer want or need to let go of at this time. 2.) the good things you have in your life, your triumphs, victories, and accomplishments large or small from the past twelve months. This month, we will have Family Drumming in lieu of our regular drumming and meditation circle. This is a special Drum Circle event for children to experience the basic ceremony and its purpose. Facilitator: Steve Williams, Ordained Minister of the Universal Brotherhood Movement. We have drums and shaker rattles to use. Call Steve to reserve your space: 315-583-5500. Time: 2:00pm – 5:00 pm. Please arrive by 4:15. If you are a healer and would like to participate, please call for more information and request a volunteer application. Experience all the benefits of yoga from a chair, including breath work, postures, meditation and restorative elements. Most of the postures will be done from a seated position with a few standing using the chair for balance. Chair yoga practice will improve strength, flexibility, mindfulness and an overall sense of well being. We all need to keep moving – this is a safe way to move and practice yoga. Enjoy a nourishing, soothing and stabilizing flow of postures. The class winds down with restorative yoga postures to comfort your body down to the cellular level. This class is open to all levels from beginner to experienced. All welcome. This weekly class is beneficial for arthritis and other muscle aches. Tai Chi integrates mind-body through a series of movements. Thai Yoga with David Wells will return Oct 10th at 6pm. Do you have ideas for other classes/events you would like to take or offer? Contact us via the contact form or let us know at the center. It’s been wonderful seeing so many new and familiar faces at KYWC this summer for a variety of classes and special events. We had a delightful time with Stu and Sarah for sound healing. David Wells presented the Intro to Thai yoga. We had such positive feedback from his class that David agreed to do a 5-week series for us in August. We’ve had several requests for beginner’s yoga. Nancy has lots of experience teaching this class and has agreed to come out of teacher retirement so we can learn or review the basics of yoga. Are you a yoga beginner? We will be having a beginner’s class on Wednesdays starting September 12th from 6-730pm. Teens welcome. 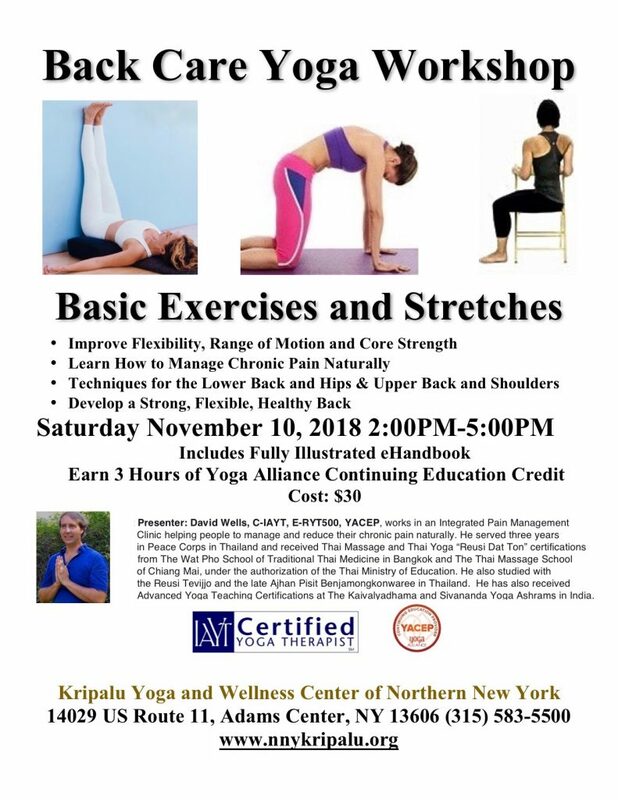 We will be learning the basics of yoga as a practice, proper breathing techniques, and several postures. If you have never done yoga or you wonder, “Am I doing it right?”, this is the class for you. Bring a dish to pass for lunch. Drumming will be in the Tipi behind the barn, weather permitting. Otherwise, it will be held in the main building. All welcome. This ongoing weekly class is beneficial for arthritis and other muscle aches. Enjoy your summer and we hope to see you for yoga classes, workshops, and events. We hope you are enjoying the warm (okay, sometimes hot!) days of summer. This is a great time to connect with nature and get some much-needed sunshine and outdoor time. Feel free to come by and enjoy our outdoor space.. We have a half-mile walking trail, a stone circle with a fire pit, a fairy house, labyrinth, and a full-sized Native American Tipi on the grounds. The walking trail and labyrinth are open to the public during daylight hours. Join us for a special meeting on Saturday, June 30th at 1 pm. We will be sharing our visions and dreams for the future of KYWC and writing a vision statement for the center. Your input is valued. 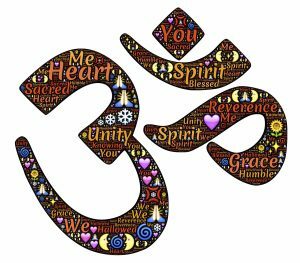 The Kripalu Yoga and Wellness Center of Northern New York is founded on the belief that all humanity is one family and that the Divine is within each of us. 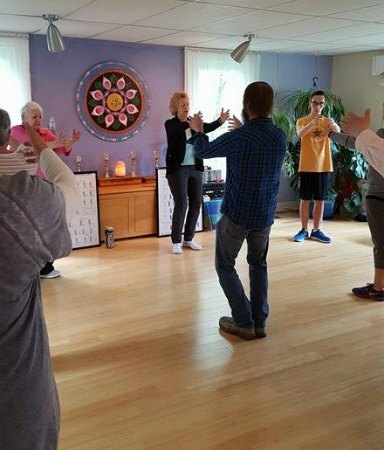 Our Center is a non-profit organization dedicated to promoting the integration of body, mind and spirit. We support this philosophy through the teaching and practice of yoga, health related programs, and services to nurture personal growth and community. What is your vision for KYWC going forward? What would you like to see happen at the center in the future? What kinds of programs would you attend? Teach? If you cannot attend the meeting, please feel free to reply to this email. Thank you! Time: 2:00pm – 5:00 pm. Please arrive by 4:30. KYWC has a full calendar of events planned for in June and July in addition to our regularly scheduled classes. Thank you, everyone, who joined us for World Labyrinth Day-we had 25 people walking for peace. Volunteer Request: Do you have an hour or two this week (or next) to do some yard work at the center? We would sure appreciate your help spiffing up the grounds. Call Steve at 315-583-5500. Joyful Lily Smudge Clearing Spray is made with essential oils by April Williams. A bottle is $7 with $1 donated to KYWC per bottle. Safe for humans and pets. Thank you, April. It’s time to update your membership for 2018. Membership is $20 for one year and $30 for two years. Dues help support and maintain the center (we have some big repairs to do!) and provide a scholarship for yoga teacher training. Please consider joining or renewing your membership. Download the membership form here or pick one up at the Center. This popular event always fills up fast-reserve your spot early so you don’t miss out. Drumming will be in the Tipi, weather permitting.